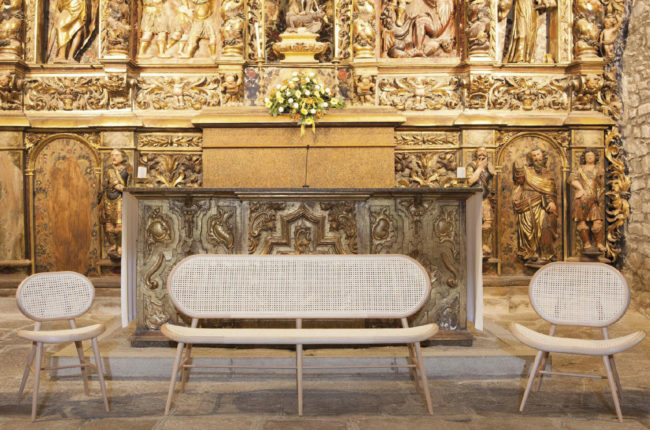 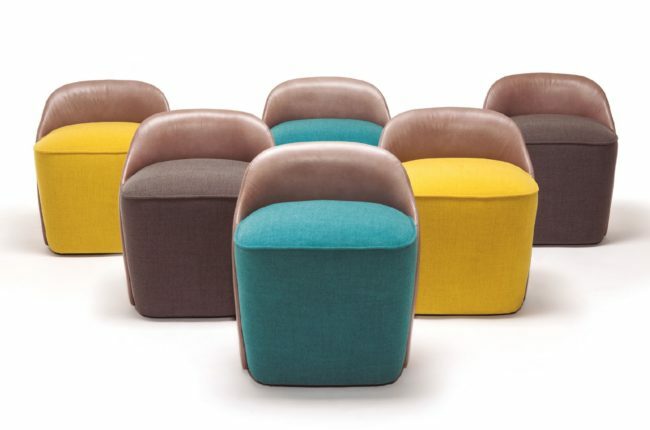 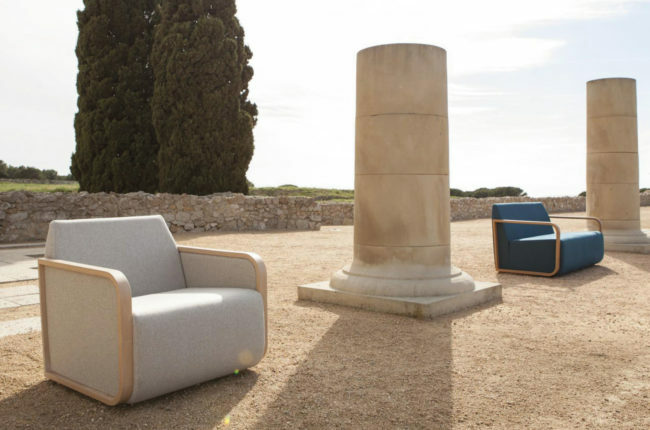 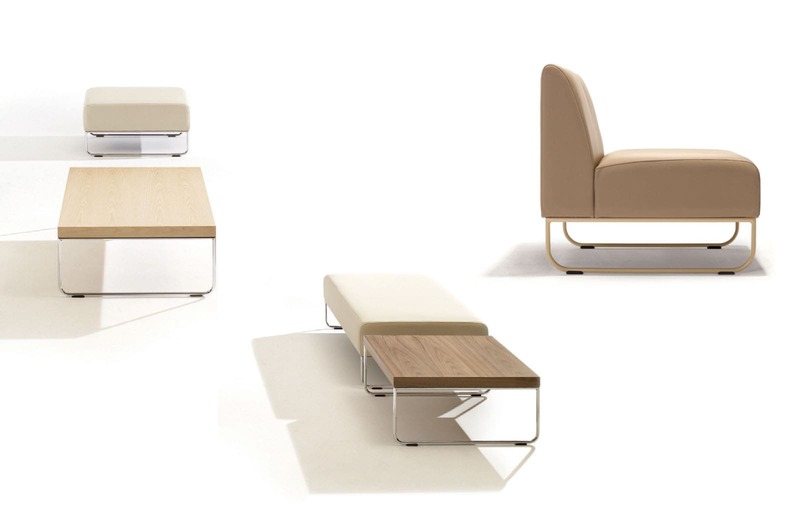 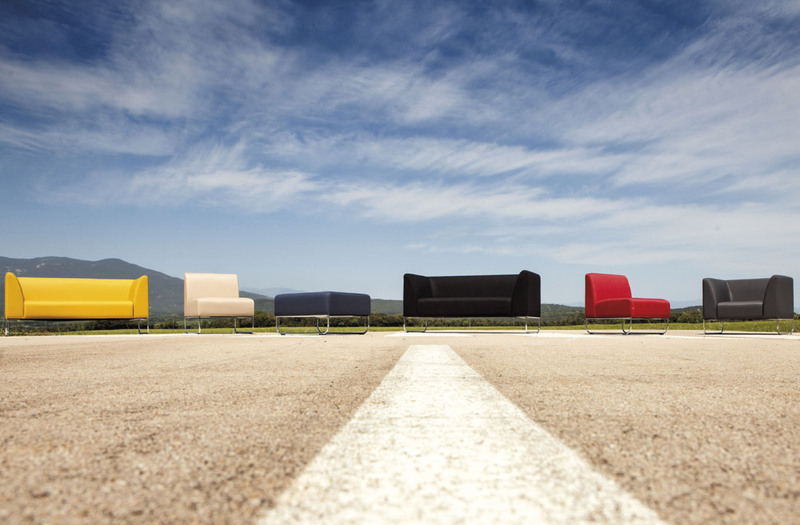 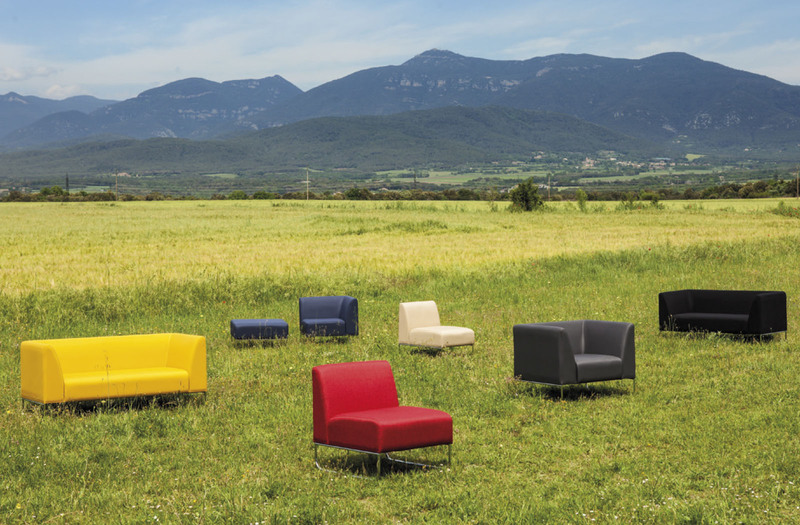 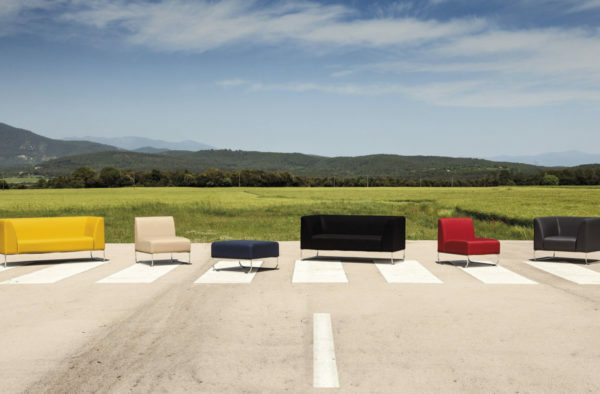 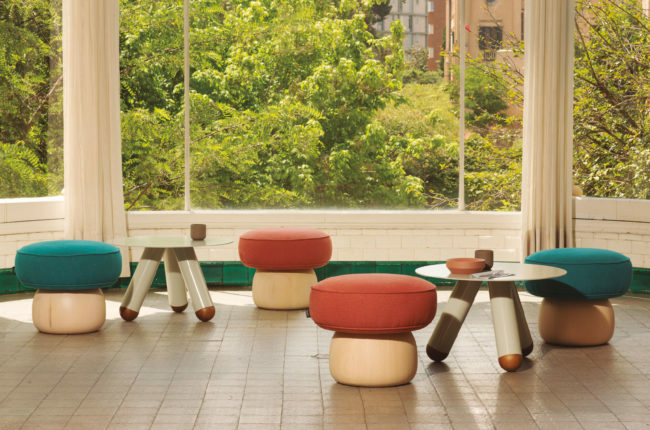 Dula is a collection of elegant modular sofas characterized by their clean, simple design. 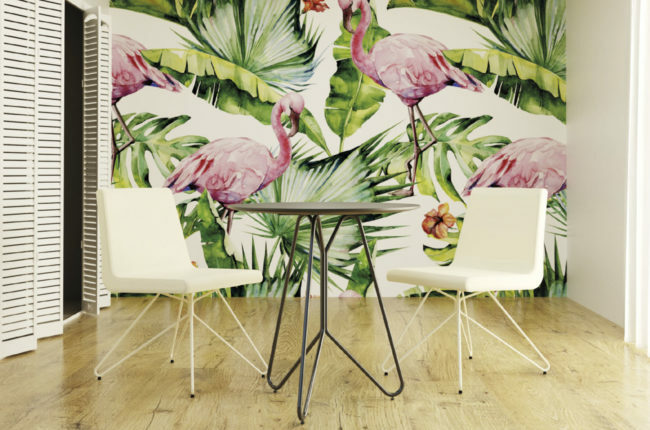 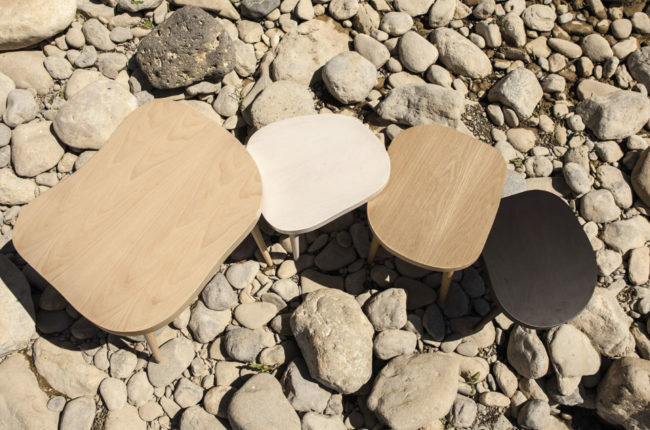 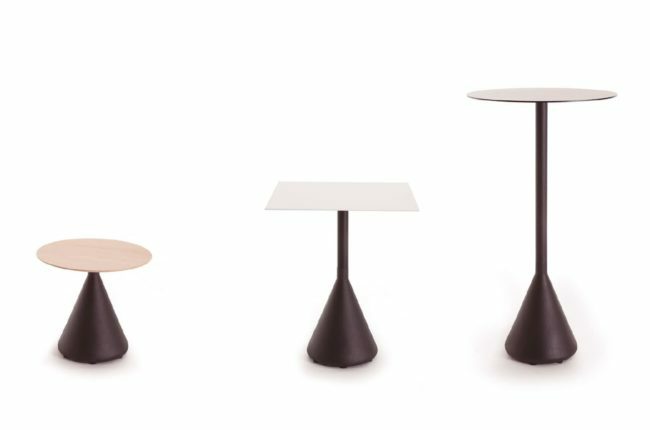 The quality of the material used and their enduring forms are the main features of this collection. 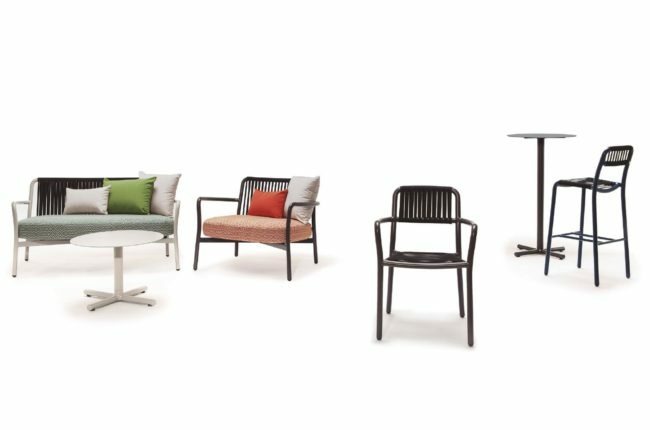 The range of different versions ensures that these sofas can be integrated into numerous different types of spaces and environments.